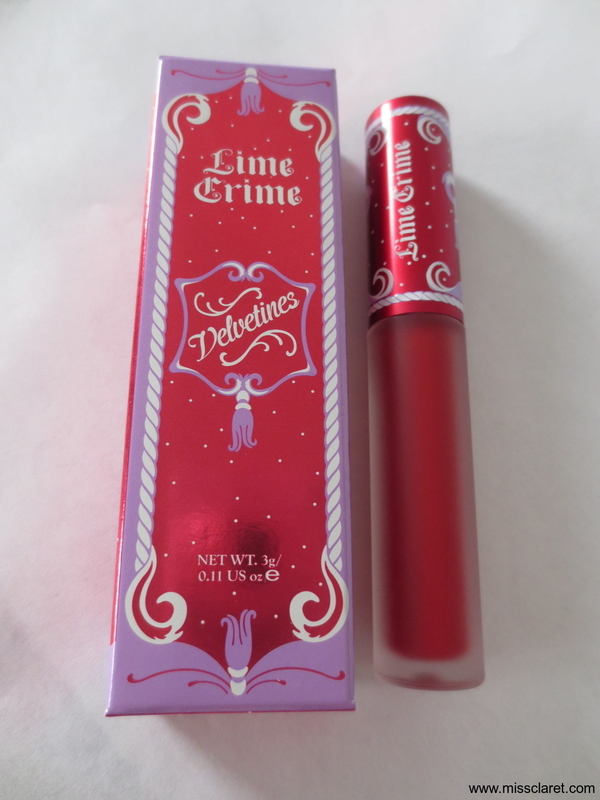 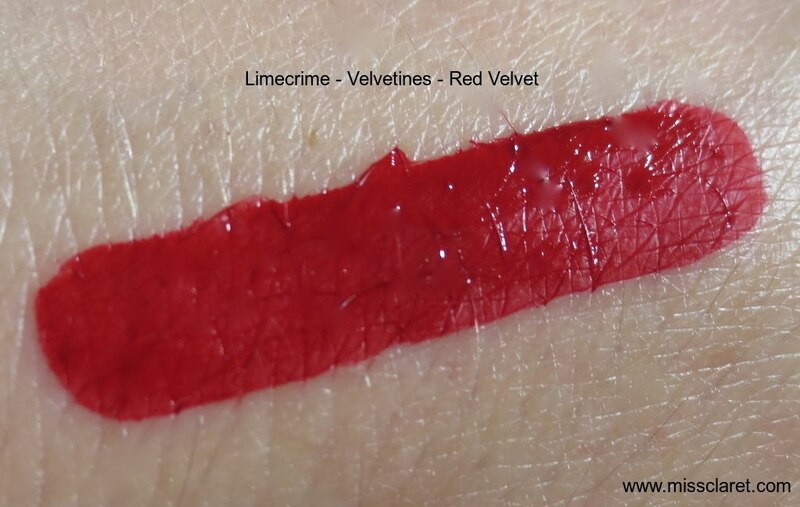 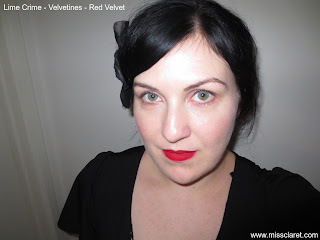 I had been waiting a while for Lime Crime's Velvetine lipsticks and they do not disappoint! 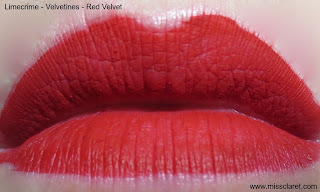 They are a-m-a-z-i-n-g. The colour, longevity and the impact - I literally feel like a modern day Snow White.. 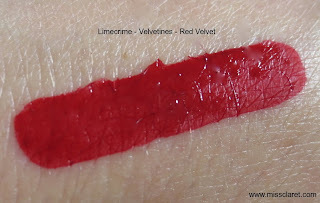 I can't explain how... but Red Velvet is divine!